Exciting news! 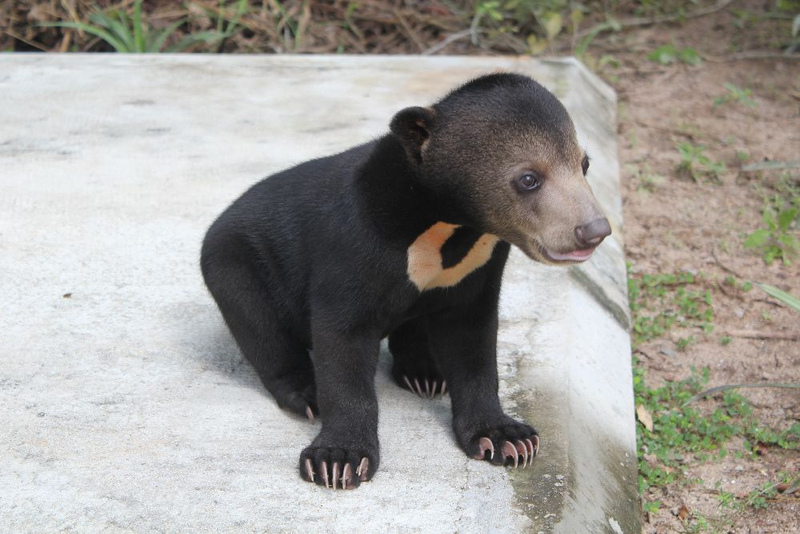 I have heard that (if all continues going well visa-wise) I will be including the Bornean Sun Bear Conservation Centre in my study of the effects of volunteer tourism on conservation. These are really interesting little bears, so I thought I would tell you a bit more about them. 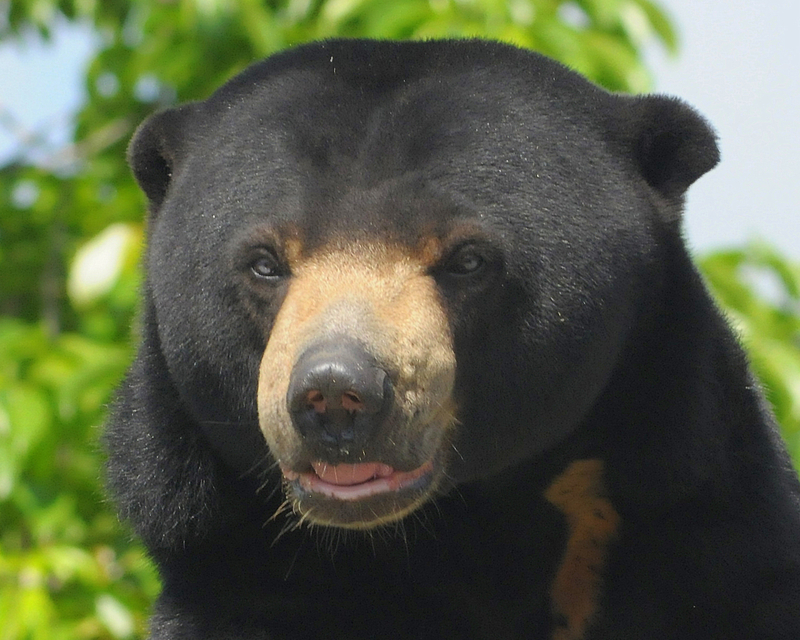 The Malayan sun bear, as the name might suggest, are found in Malaysia, but they are also found in Indonesia, Thailand, Myanmar, Laos, Cambodia and Vietnam. It used to range all the way up into the southern part of China, but sadly it is no longer found this far. Sun bears are often hunted or farmed for their gallbladders which are used in certain Asian medicine. Much like the elephant tusk’s use in medicine it has little scientific backing as to how helpful it truly is. These are the smallest bears in the world with dark black fur and a cream colored breast patch. They are incredible climbers and spend much of their time in trees. Because they are such adept climbers they are able to feed on things like fruits, small vertebrates and honey that might be found in the tree tops. These bears tend to be both solitary and nocturnal, but may change these actions if it is living in a human-inhabited area.